Fig 2 : The meter from a side. 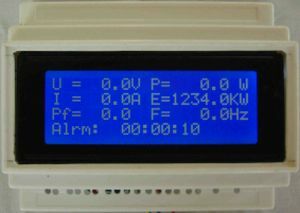 If you need to know how much electricity you use or how stable your electricity network is this meter is the solution. With this smart meter you have no more questions about what and how much electricity you use. Made by HOLaMEX and “Culumus de Ideas”. This product is developed in cooperation with HolaMex and Cumulus. 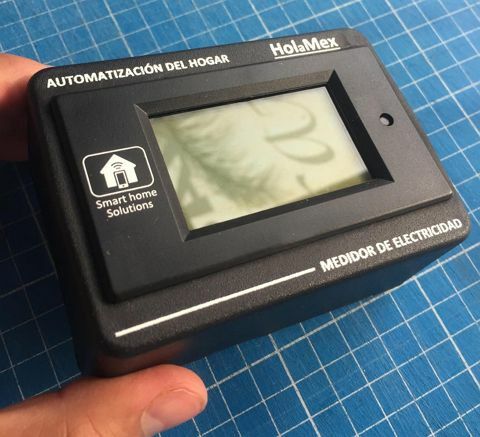 Holamex is a Dutch-Mexican company specialized in smart energy solutions for homes and industry. Cumulus is a graphic design buro located in Queretaro (El Pueblito) and is responsible for product styling. Both companies have put hands together and developed a product which gives people in Mexico more control over their electricity spending’s. This makes it a win win for everybody. What you get and what it Costs. 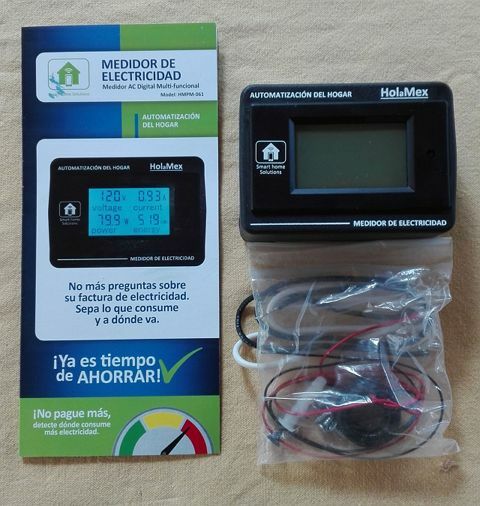 This meter is for sale in limited volumes for the price of $750 mexican pesos. An installation and user manual. No extra materials are needed to install other than a drill and a screwdriver. Everything is packed in a strong carton box. This meter is available in limited volumes. You can order it by sending an email to: info@holamex.nl using your email program or else by activating this link I’m interested in this meter and send a request with the message you want to buy or know more about this meter. The cost of the meter and aditional services is as follows. The specifications of the meter are shown in the table 2:2 below. 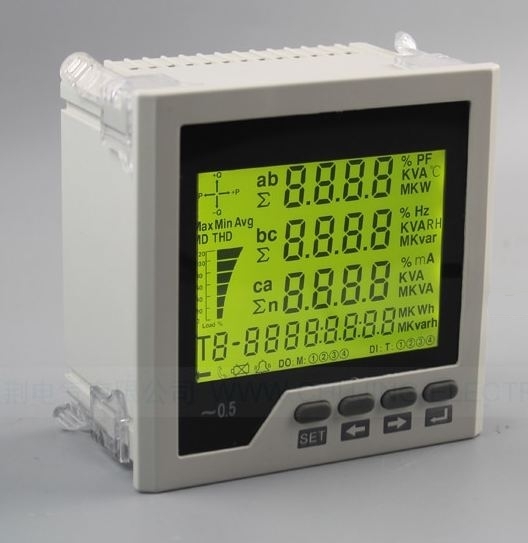 Electricity meters exist in various types and sizes. 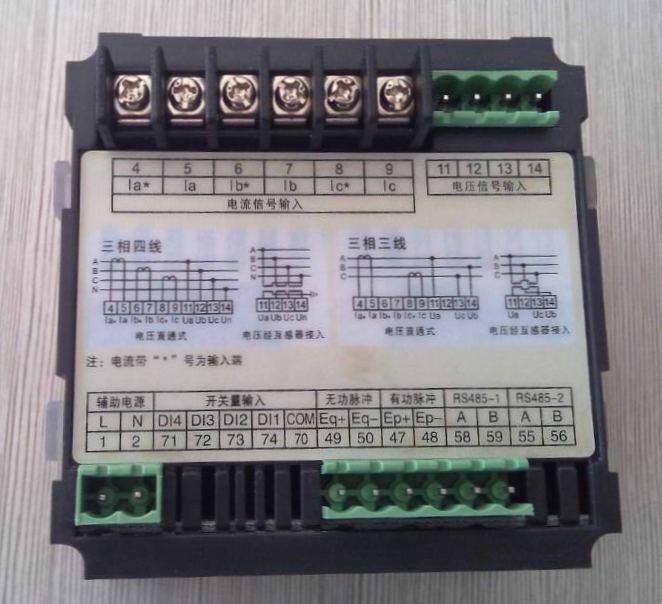 This meter in particular is a three phase monitor intended to measure various electrical parameters on three phases simultaneously. 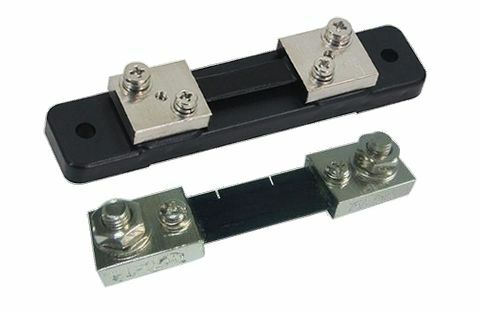 This meter is for industrial use as wel for houses which have a three phase electricity network. 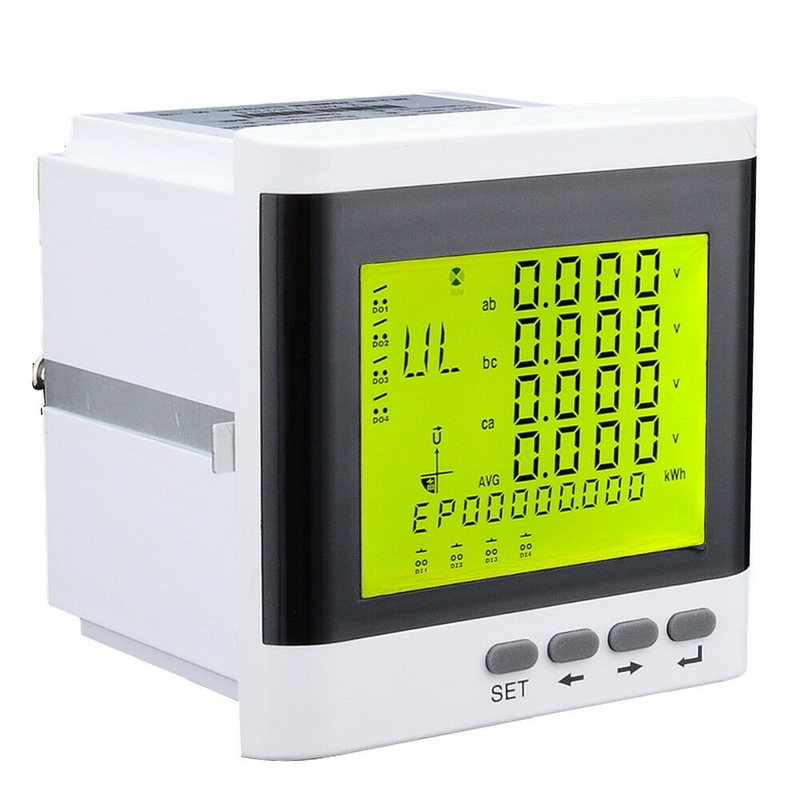 This outstanding three phase electricity monitor has a large display, programmable parameters for alarm levels, Current transformer ratios, Voltage ratios and much more. 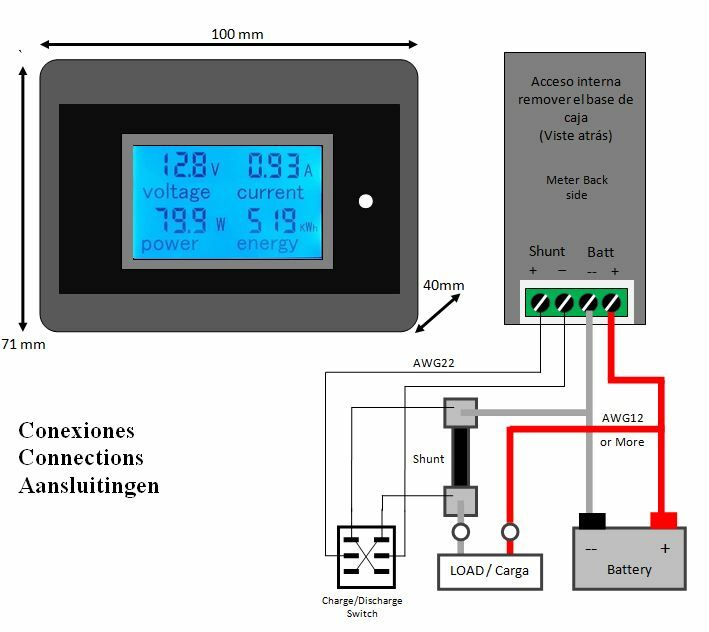 Software development for specific power meter functions. This meter is available. You can order it by activating the following email address link, fill in the predefined email form and send this email to: info@holamex.nl, or else by activating this link “I’m interested in this meter” and send a request with the message you want to buy or know more about this meter. Wouldn’t it be nice to have 24×7 all day electricity independent of weather conditions, lightening, work by the Electricity company or grid problems. With our backup systems we offer light in the house or office when your electricity company (CFE) can’t offer it. 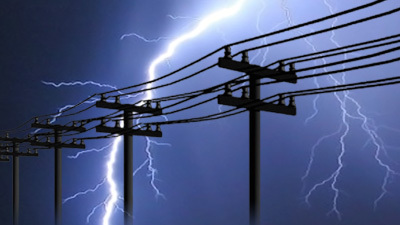 When your power company has problems to bring power to your house or office we can take it over. 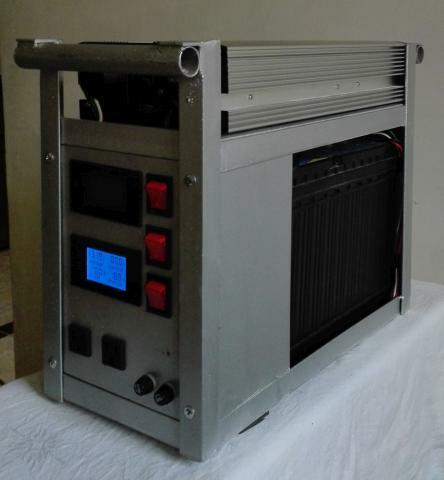 A backup power wall generates for you 120Vac electricity from a large special battery and connects that to your house network as soon the CFE doesn’t generate it for you. In this way electricity is always available. When the electricity returns back from the CFE the system recognizes this and reconnects the house to the CPE again. batteries will be automatic recharged for the next time the street is without light. Most houses in Mexico use 127Vac to light your lamps, run your television and or computer. Our backup supports that. When you have an office and you want to continue businesses 24×7 365 days a year. 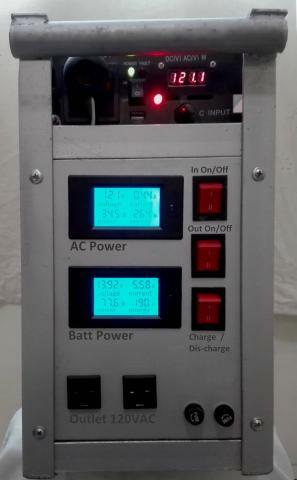 Medical equipment which demand 24×7 electricity. 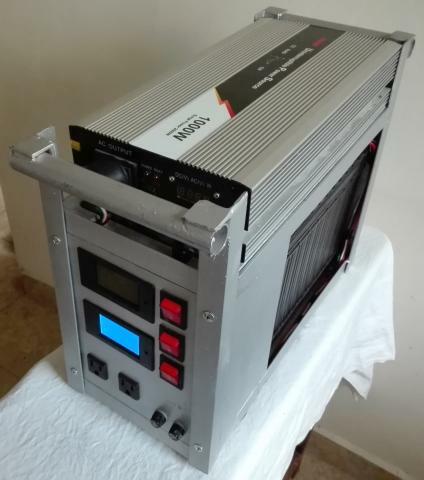 Computer systems which require constant power. 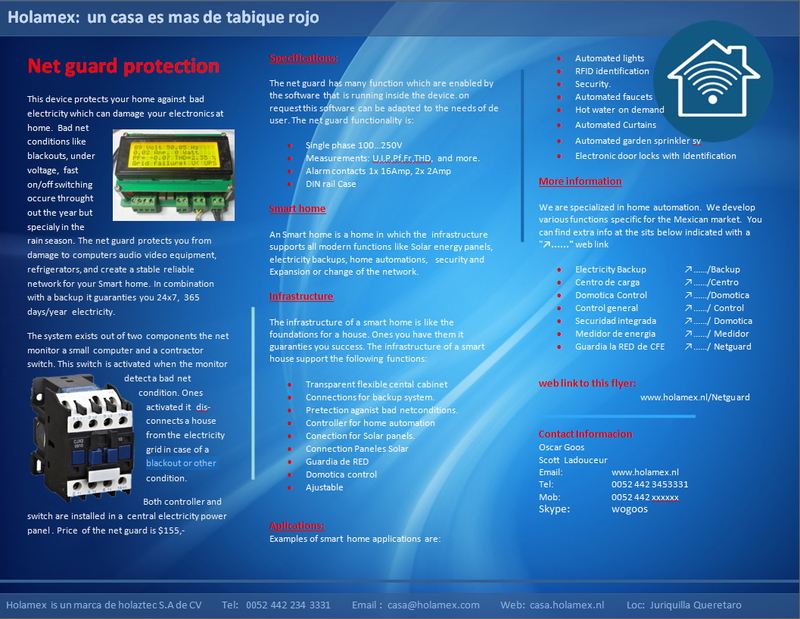 Sensitive equipment in factories and laboratories. Standard backup system for 6hr backup time, this 7x13Watt Compact Fluorescent Lights (CFL) + Internet modem. 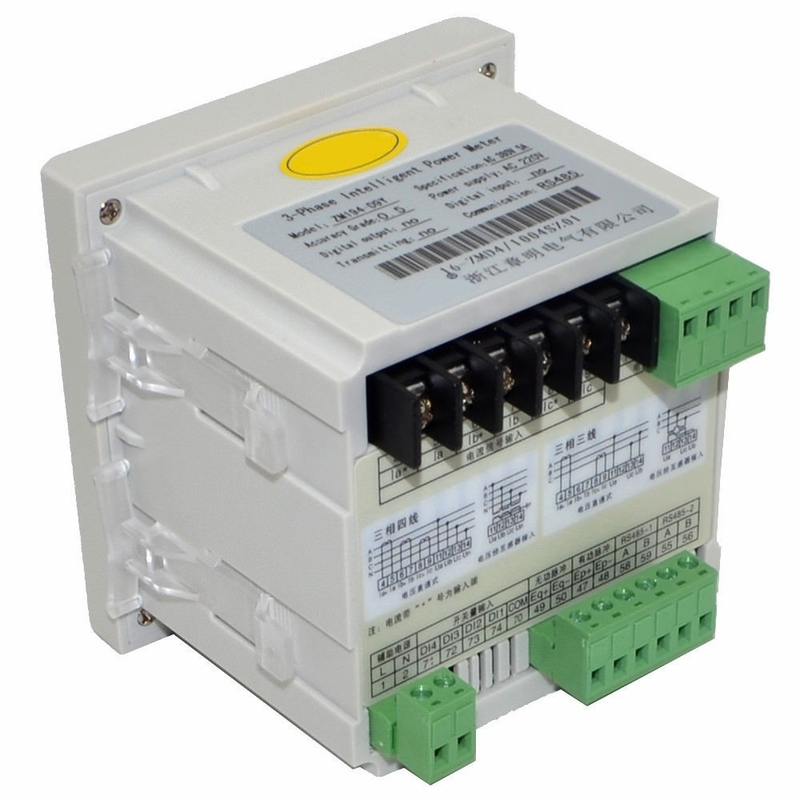 Installation and integration of the backup with the house electricity network. Non standard backup solution for medical equipment and offices. Demonstration of the solution, because seeing is believing. Prices are in Mexican pesos, ex IVA, Call for more information. Or just leave a reply below.